Overlooking the River Foyle, the main building of our beautiful Magee campus is surrounded by state of the art buildings housing laboratories, workshops, lecture theatres and performance studios. The campus offers a restaurant, cafés, coffee shops and helpful extras such as cash machines. 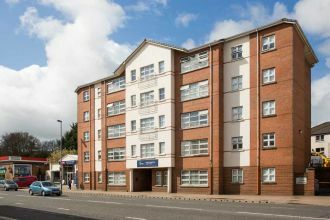 The sports facilities include a multi-purpose sports hall and fitness studio, as well as superb grass and synthetic sports pitches next to the student halls of residence at the Duncreggan Student Village. Coppin House is in an ideal location adjacent to the Magee campus. 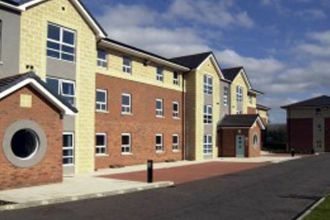 This development has many recently refurbished rooms.